Let's borrow & save together - 0% interest ! Decentralising money and making it work for every individual in society is now possible thanks to social networking technologies and the devices enabling them. 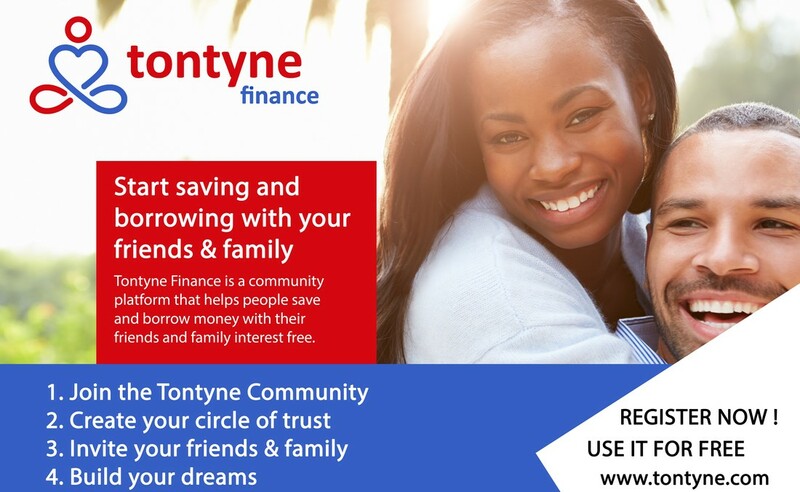 Tontyne Finance is one of the platform aiming to leverage the advant of all those innovations in order to help us all go back into a growth mindset whereby money is a tool meant to facilitate frictionless exchange of goods, services and knowledge. Once that mindset has become mainstream, blockchain powered currencies and other assests will put power back at the hand of the individuals and their communities.